Today's the Day - Whereafter Cover Revealed! And a couple of giveaways! Today is the day! Stop by my blog to see the cover of WHEREAFTER (Afterlife #3) (releasing March 15th) and to read an excerpt of the book. To celebrate, I'm also giving away a $15 Amazon gift card, so be sure to enter the giveaway as well! To celebrate the release of WHEREAFTER, there will be a month-long blog tour in April. Any bloggers interested in participating with an interview, review, spotlight, or guest post, please email me for details. 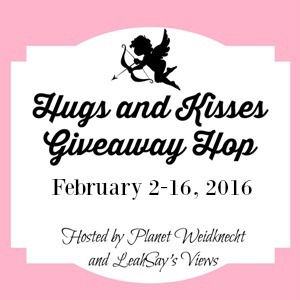 I'm also participating in the "Hugs & Kisses" blog hop for Valentine's Day. More than 30 sites are participating, each giving away a prize worth $25 or more. There's some really cool stuff to be had, so stop by my website to enter my giveaway and to see the list of participating sites. 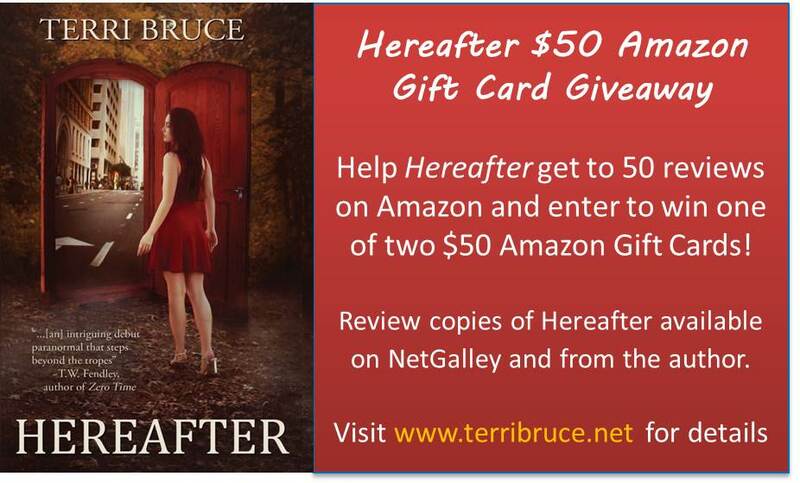 And lastly, I am still looking for just 7 more reviews of HEREAFTER (Afterlife #1) on Amazon so I can give away these $50 Amazon Gift Cards. I have a few coupons left for a free copy of the audio book or I can provide a review copy. Contact me for more information.